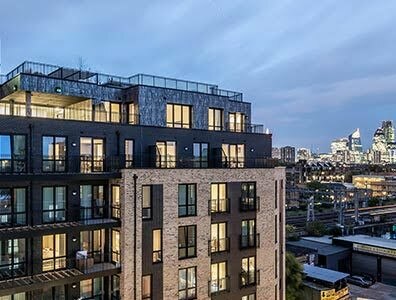 Situated in the fashionable East London, Bethnal Green is a dynamic inner city hub boasting excellent Overground and Underground links. A 6-minute train takes you into London’s Liverpool Street, but with all Bethnal Green has to offer, you’ll never have a reason to leave. Wander up to Paradise Row and grab lunch in the trendy bars and restaurants that now occupy the railway arches. Spend a sunny day relaxing with a book in nearby Weavers Field or Bethnal Green Gardens. Take a 15-minute stroll down to Brick Lane for one of the world’s most colourful bagels. Or wait until after dark to saunter into vibrant Shoreditch and discover your new favourite cocktail bar. Quirky cereal café with over 100 different cereals from around the world, 30 varieties of milk and 20 different toppings. Healthy eatery with a laid-back Californian vibe, Carmel offers clean, healthy, simple food and drink. Restaurant, wine and cocktail bar in a beautiful old railway arch, offering everything local, seasonal and exciting. A vibrant, local park with lots of greenery, a dog walking area and two football pitches. One of the green spaces of the Borough with a war memorial known as the ‘Stairway to Heaven’. A community library with friendly, knowledgeable staff and free wi-fi. Offering an array of vegetarian treats including delicious brunches, lunches, coffee, cakes, juices & smoothies. A fortunate incident involving yoghurt, a bowler hat and a freak snowstorm led Walter & Arthur Sloane to create Sloane Bros.
An East London café bringing people together and tackling homelessness one espresso at a time. Tuscan craft wine bar and restaurant celebrating the new flavours of Tuscany with selected craft wines and small plates. Fashionable, globally recognised floral brand with a sense of style and unbounded passion for flowers. Innovative cocktails, expertly crafted by multi award winning bartenders that are dedicated to an interactive service. Dining room and late-night drinking den on Brick Lane serving fancy cocktails, craft beer and small plates of food. No-nonsense no-half measures high quality coffees and loose leaf teas, with a focus on genuine and exceptional customer service. Énergie Fitness Bethnal Green offers you a smarter way to exercise; using top quality equipment. 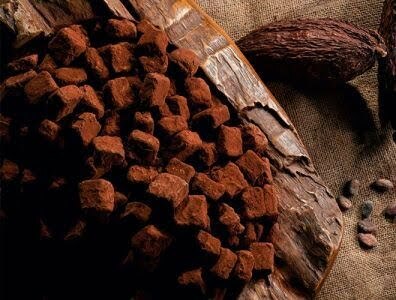 Ogle over mouth-watering piles of chocolate and truffles in this chocolate lovers heaven. Fresh, handmade artisan doughnuts made from scratch; from the dough to the jam to the glaze to the nuts. 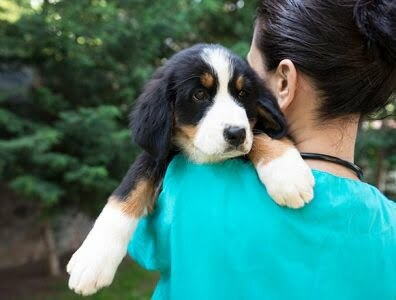 High quality in-home veterinary services avoiding street for your pet. Flexible appointments for busy schedules.